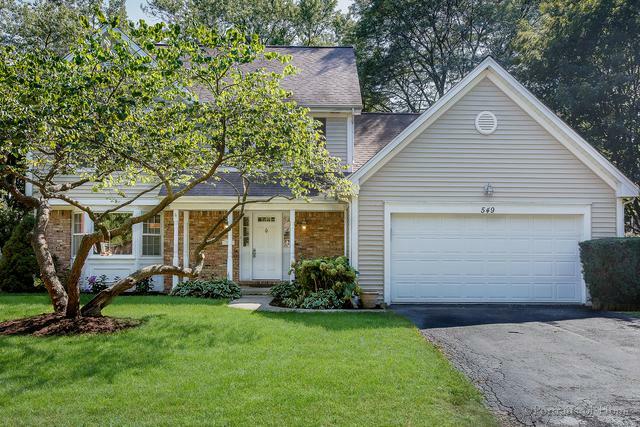 Don't miss this updated 4 bedroom 2.1 bath Glen Ellyn 2-story! 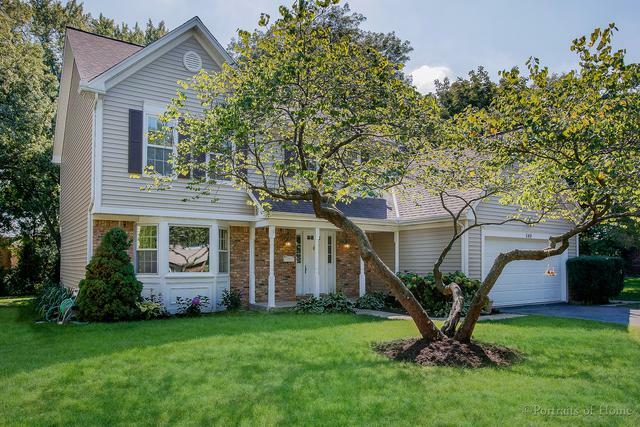 Tucked into its fantastic, quiet neighborhood with open floor plan newer kitchen and updated baths makes this a great value! 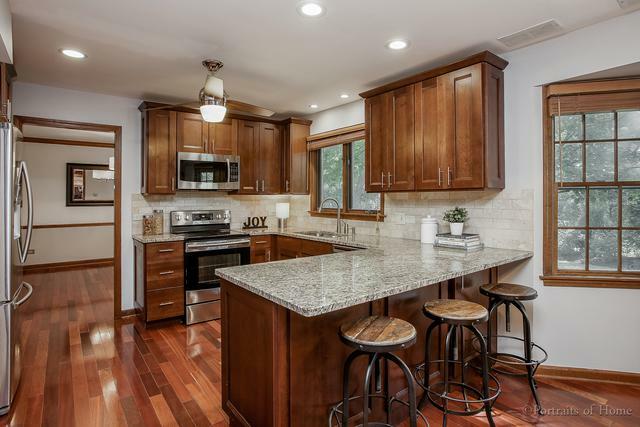 The kitchen (2014) complete with stainless appliances, granite counters, breakfast bar & table area opens to the family room featuring a wood burning fireplace + patio doors to large deck and private back yard. 4 large bedrooms with ample closet space on 2nd floor. The private master includes dual walk-in closets and private bath w/dual sinks. All baths including master were updated in 2018. New carpet and paint throughout (2018). Finished basement features large Rec//play/media room and storage space. Walk to Sunset Park, tennis, pool and Newton Park. 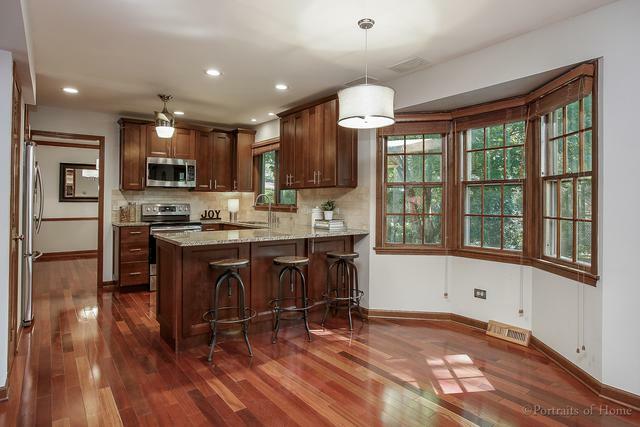 Glen Ellyn shopping, restaurants and Lake Ellyn, Prairie Path and train station nearby including Starbucks and Trader Joes! !